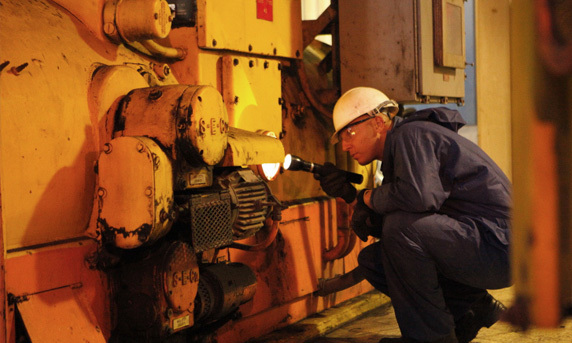 The National Coal Supply Corporation (NCSC) handles the search for coal resources, as well as coal purchasing, shipping, unloading and transporting. The company’s main focus is the purchase of coal for the Israeli Electric Corporation and its transport to the power stations in Ashkelon and Hadera. The company is represented within the Coal Ash Administration, which is in charge of handling the ash residues from the coal burning process. For over three decades of intense activity, the company has obtained extensive know-how, experience and expertise, which have led to its highly esteemed position and reputation as an established, reliable company in the international coal market. Between 1900-2000, Americans have increased their annual coal consumption from 363 million to 1.21 billion tons. During the first two decades of company activity, the global coal market was relatively stable. However, this era is long gone. The coal market has become volatile and prices have skyrocketed to unprecedented heights, which has changed the nature of coal trade and set new standards. Two significant factors have led to this turning point: One is the establishment of coal price indexes, the implementation of price protection and option trading. The second factor is the entry of large-scale players such as China and India into the global coal import scene which has an immense impact on the market. The NCSC’s activities in the global coal market are motivated by a strategic outlook regarding the Israeli market and consumers in both present and future. Long-term procurement contracts, as well as medium-range, annual and spot-based contracts are all designed to cover the needs estimated for one, two or five years ahead. We monitor the financial markets and indexes in the coal market and invest efforts in analyzing the market and global trends. Our trade department’s activity includes meeting with suppliers, buyers, traders and additional experts. Moreover, the company continuously examines new possibilities for trading with recently-launched mines and performs evaluations for mines with declining activity. The economists of our trade department perform analysis of supply and demand, review and process market data from professional publications, monitor mergers and analyze their impact on the market. The department consolidates recommendations for prices and desirable contracts, and analyzes options for transactions and offers. A constant outlook on expected changes in the market and accurate analysis of existing information are a key tool in deciphering the codes of global coal trade. This understanding enables preliminary evaluations on shifts in coal prices, as well as smart purchase transactions which can greatly reduce expenses for Israeli economy. Two key factors determine the feasibility of coal use: Coal prices and shipping prices. The NCSC includes a designated shipping department which manages business negotiations with companies and brokers in the shipping area, as well as handling coal shipping contracts and Shipping schedules. The company’s decentralization policy is based on risk management, and is designed to ensure continuous supply of coal to Israel at all times. Decentralization is implemented in shipping contracts covering different periods of time, some on a price-per-ton basis, and others on a ship time charter -per-day basis. 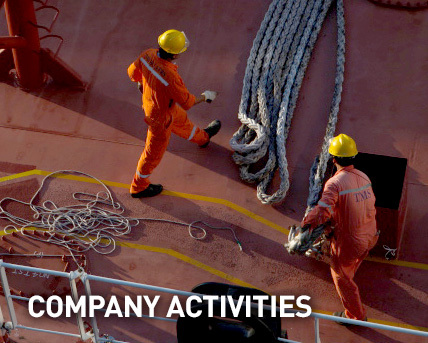 Some shipping contracts are COA-oriented (Contract Of Affreightment), and are based on the number of voyages performed. Under this type of contract, the company and the ship owner agree on a fixed number of voyages to be performed by the ship, originating in various international ports, for the duration of the contract. Other leasing contracts provide the company with control of the ship’s voyage schedule for the duration of the contract, and the company can sub-lease it to other entities. The cost of ship time chartering comprises expenses related to fuel, port disbursement , operation, and daily ship time chartering costs. Large Bulk Carriers are high-risers reaching up to 10 stories, sometimes even containing an elevator.. The NCSC manages the shipping schedule while ensuring a punctual yet flexible timetable. This flexibility enables the company to optimize the discharge sequence in terms of savings, quality and operational needs. Generally, there are 3-4 ships on route to Israel, out of 25 ships actively sailing at any given time. Annually, there are around 70 coal ships arrivals at Israeli ports. 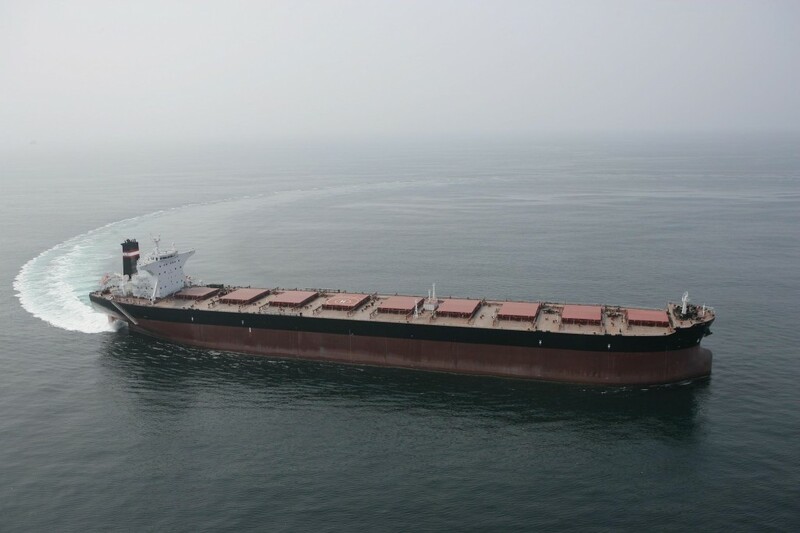 50% of these are Panamax Bulk Carriers carrying around 70,000 tons of coal on average, the unloading of which takes approximately two-three days. 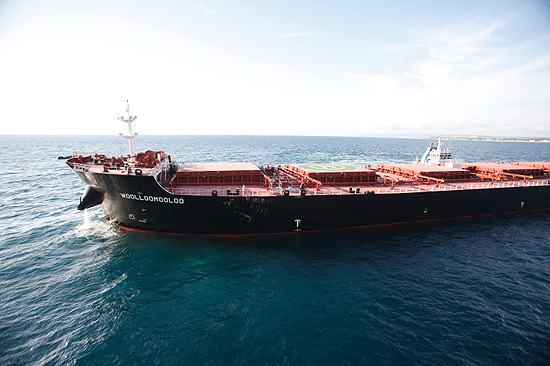 50% of the shipping is handled by Capesize ships, carrying approximately 170 tons of coal, the unloading of which takes six-seven days. In accordance with the Israeli government’s decision to aid the Israeli fleet, the company operates one Israeli Capesize ship. In order to avoid technical and operational issues, the company endeavors to use younger ships, up to 15 years of age. Coal shipping to Israel entails 24/7 operations. We prepare a preliminary infrastructure, including analyzing risk levels of various shipping companies, forming contracts in accordance with these risk levels, and planning a long-term shipping schedule based on the Israel Electric Corporation’s consumption and the availability of energy-producing coal. Shipping schedules are updated on an ongoing daily basis, in accordance with the timing of ship departures from origin ports, their arrival at the loading ports, loading and sailing procedures, arrival at Hadera or Ashkelon ports, and the unloading process at the ports. In order to maintain the coal stock levels required by IEC in the power stations at Ashkelon and Hadera, the shipping department specializes in creative solutions such as shipping cargos from various countries through alternating routes, transferring ships between various ports, loading ships at a number of different ports and switching ship arrival dates.